Modi Pushed A Man To Give Pose For A Photograph !! 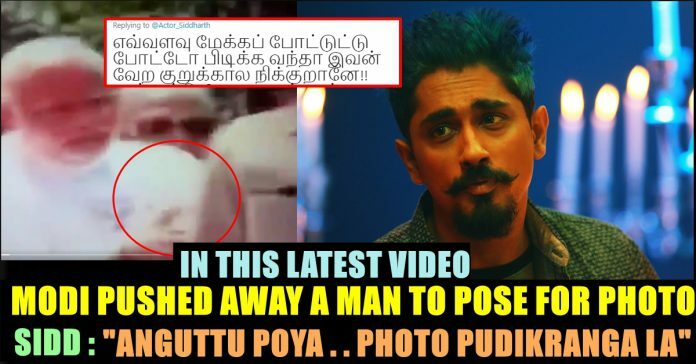 This Tamil Actor Brutally Trolled Him !! 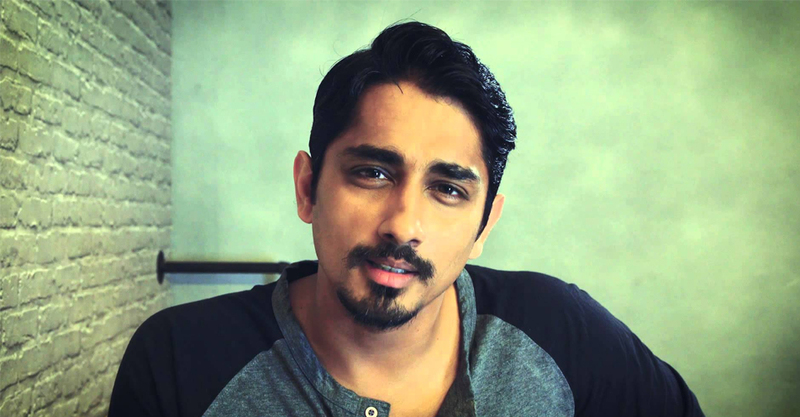 Tamil actor Siddharth took a jibe at the recently-launched trailer of PM Narendra Modi. The Jigarthanda actor took to Twitter to sarcastically point out that the trailer misses out on how Modi won India its independence by “single-handedly wiping out the British Empire.” He ended his dig with the hashtag #IStandWithModi. Well, his statements against Modi seems never ending as he is now trolled the Prime Minister in a hilarious way for his fond in posing for photographs. A video of Narendra Modi is going viral now where he is seen pushing away a man in order to pose for a photograph properly. Actor Siddharth who is a Pan Indian actor predominantly known for his works with Aamir Khan in Rang De Basanthi , Manirathnam’s Aayutha Ezhuthu, Director Shankar’s Boys. Actor Siddharth is known to speak his mind, and make his stance clear on political and social issues. போட்டோஷாப் உதவியோடு பிரதமரான மோடிக்கு தான் தெரியும் போட்டோவோட முக்கியம். Prime Minister Narendra Modi, along with Amit Shah, today released the ruling BJP’s manifesto for the national election starting Thursday. The “sankalp patra” or document of promises has been crafted on the theme of a “Sankalpit Bharat – Shashakt Bharat” or “determined India, empowered India”. 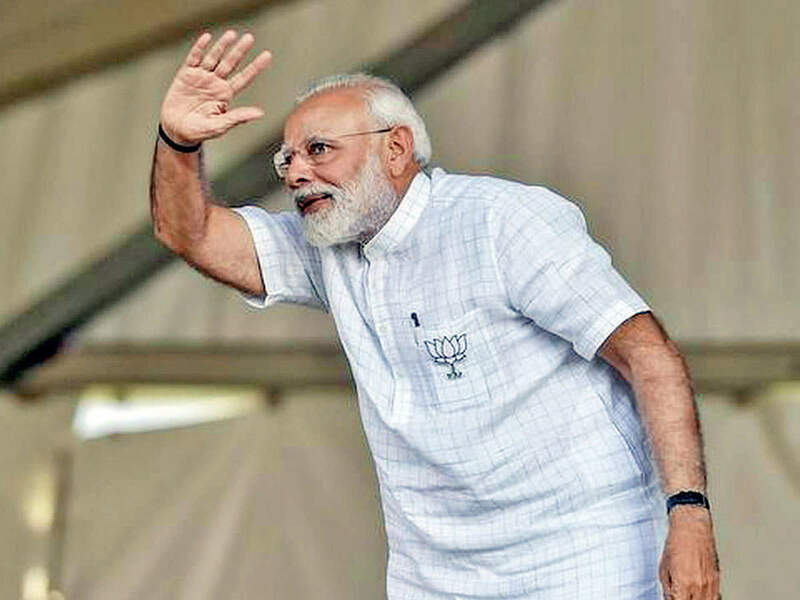 “We have decided to move ahead with one mission, one direction for the country,” PM Modi said. “Probably, this is for the first time, that the manifesto is based on a government that will continue to remain in power,” he said. The BJP promises housing for all by 2020 and the doubling of farmers’ income by next year. Previous articleWhat Dhoni Actually Told To Deepak Chahar In The 19th Over ?? Malti Chahar Reacts !! Next articleThree Men Drugged & Gang Raped A Class 9 Student !! Puducherry Horror ! !